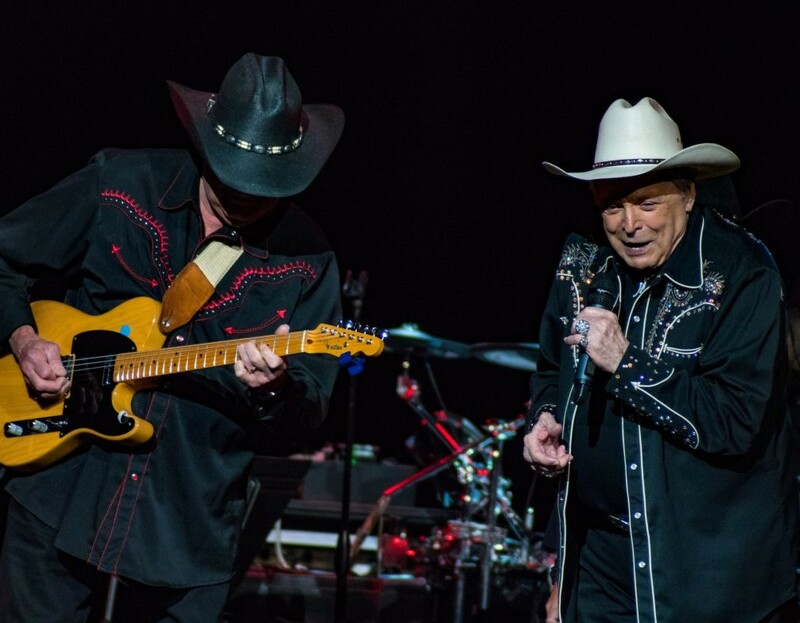 Country music superstar Mickey Gilley returns to Branson with Johnny Lee for a series of LIVE shows in Branson this year! Mickey Sings His Biggest Hits! 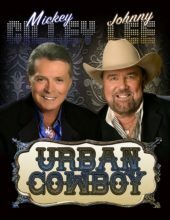 Mickey Gilley & Johnny Lee! 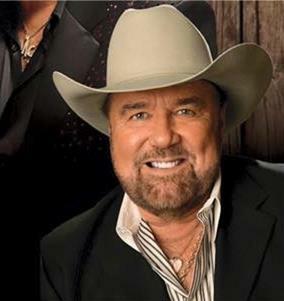 Johnny Lee’s Most Popular Songs! At the Mickey Gilley Theatre! All of Your Favorite Hits! 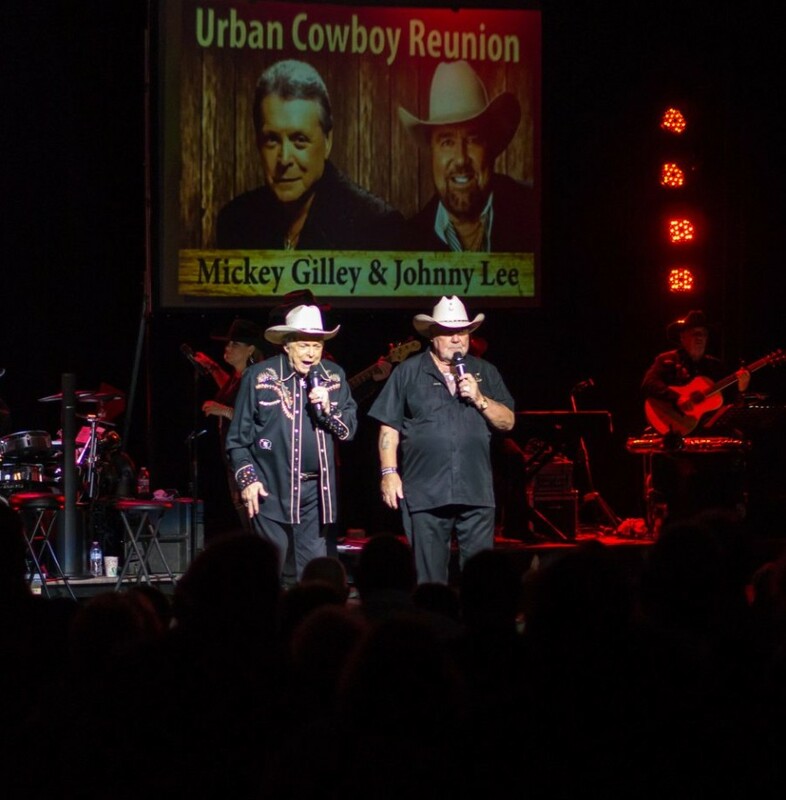 Johnny Lee & Mickey Gilley Together! Mickey Gilley Show in Branson! 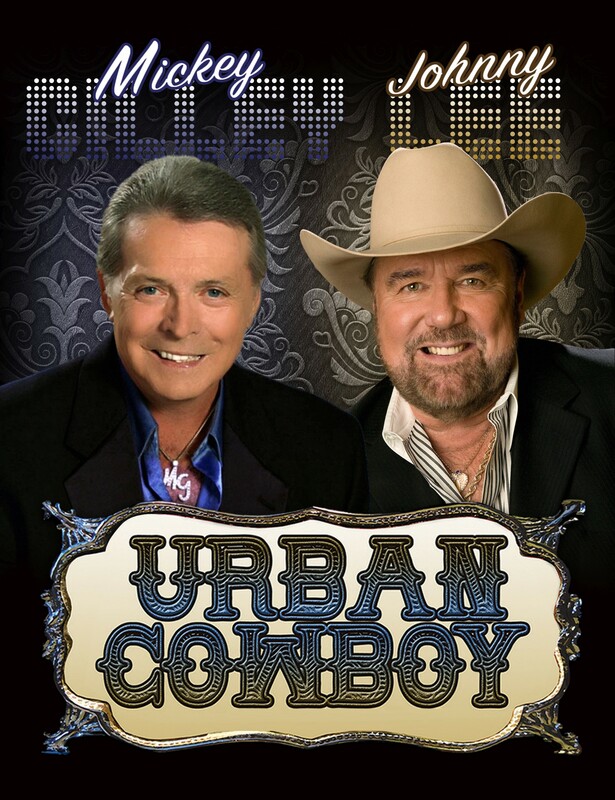 Booking tip: Mickey Gilley & Johnny Lee is very popular, advance reservations are recommended! 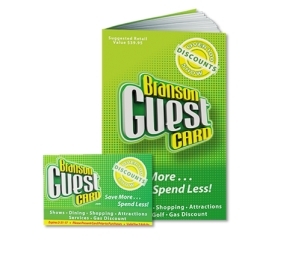 You save up to: $266.11 (73%) off! You save up to: $166.11 (45%) off! 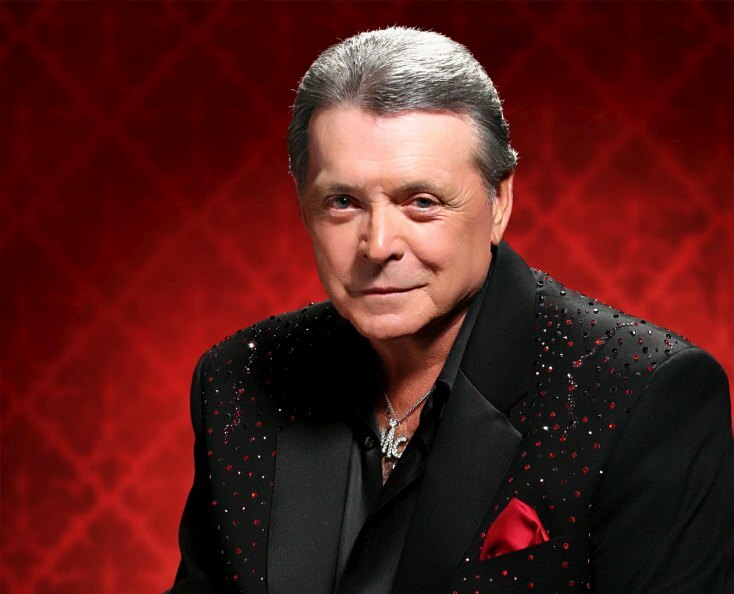 There are few musicians in the world who can claim the level of success that Mickey Gilley has had with country music. His songs have topped the Billboard charts and even had success on the pop charts with his transition to a more mainstream sound with his hits later in his career. In total, Mickey has had 17 songs that reached number one and an additional 20+ that made it to the Top 10 – a remarkable and unbelievable feat that few artists can lay claim to. He will share some of his most popular and enduring hits including: “Room Full of Roses,” “I Overlooked an Orchid,” “City Lights,” “Window Up Above,” “Bring It On Home to Me,” “She’s Pulling Me Back Again,” “True Love Ways,” “That’s All That Matters,” “A Headache Tomorrow (Or a Heartache Tonight),” “Lonely Nights,” “Put Your Dreams Away,” and “Fool for Your Love” amongst many of the most popular country songs of all time. 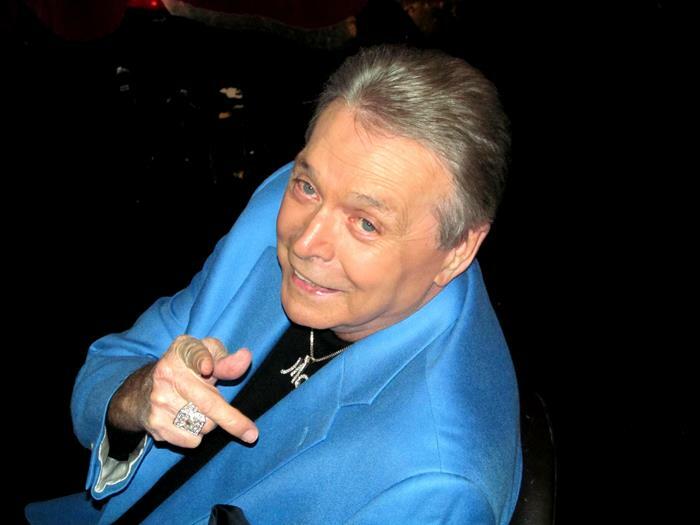 Throughout the 80’s Mickey Gilley’s popularity continued to soar. His music including the hit single “Stand by Me” and his popular nightclub Gilley’s proved to be hugely successful and brought the nationwide country spotlight on him, his club, and music. 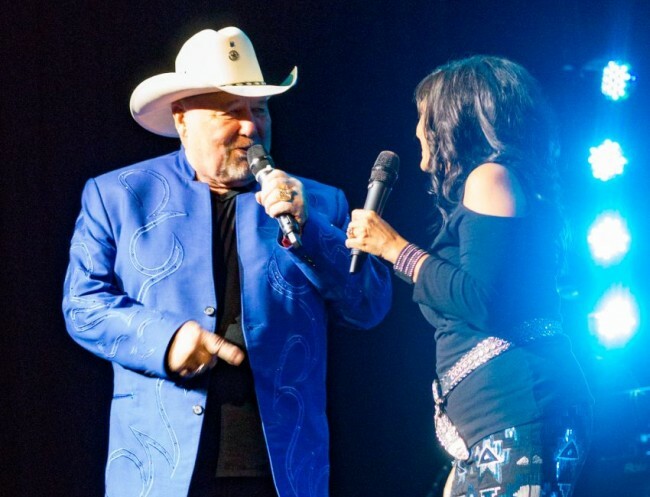 Additionally, he has opened several other restaurants and clubs or licensed his name and likeness to them including his club in Las Vegas or his Gilley’s Texas Cafe in Branson, Missouri. 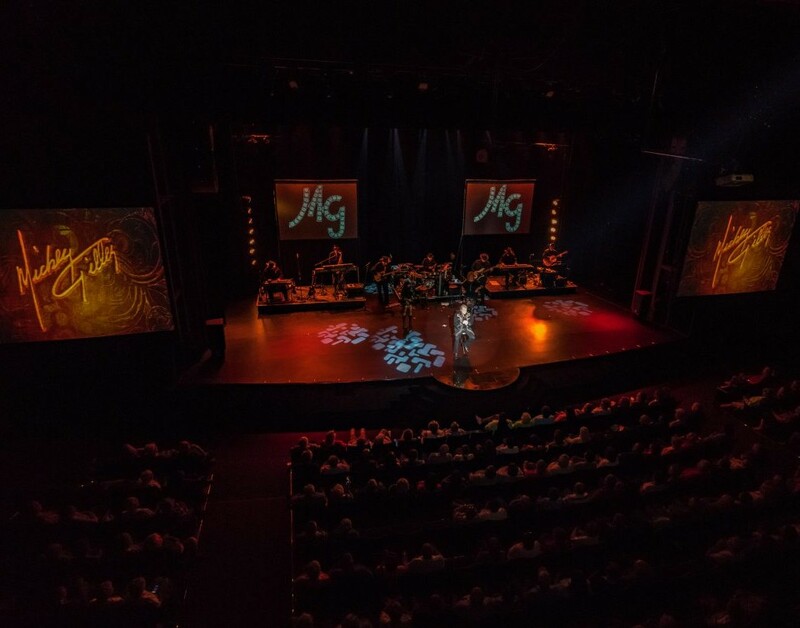 Mickey is considered a Branson pioneer, and was one of the first country acts to open up a theatre in the fast-growing tourist town. This paved the way for future stars to begin migrating their shows to the area and opening up theatres of their own. 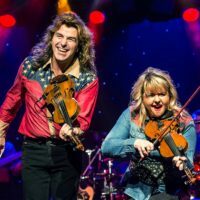 Pursuing his passion for singing and entertaining, he continues to sell out to audiences who visit the area to see his show. 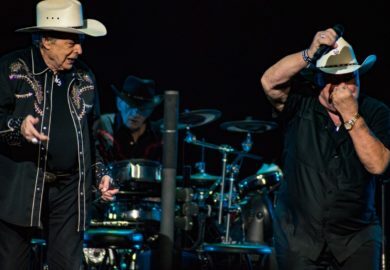 With one of the longest-running country shows in town, he shows no signs of slowing down! Saw Mickey at Rainbow Casino in Vicksburg, MS. Super show including performances by backup singers. Great music and comedy. Mickey is better than ever despite his accident. We saw Mickey this year for the third time. As always show was outstanding. I never laughed so much at the comedy. We really enjoyed his music. We had front row center seats and enjoyed every minute of the show. We went to the restaurant after the show and were entertained there also. I met Mickey and had a picture made with him for the second time. Want to see him back on the piano when we get back to Branson. We will go to see the show again every time we are there. We are really glad he is back and wish him well on the rehab. We saw Mickey last week, we were on a bus tour from Austin, he is a wonderful man. We haven’t seen Mickey’s show in about ten years. We’re planning on seeing it this year. We really like his shows!!! We just saw Mickey in Laughlin, NV. Left me with a tear in my eye. Great show. Just saw Mickey Gilley at the Riverside in Laughlin, NV. 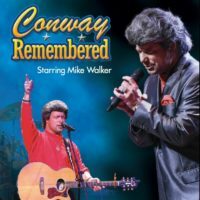 A wonderful show and so glad to see Mickey performing the great country songs and telling about his life. 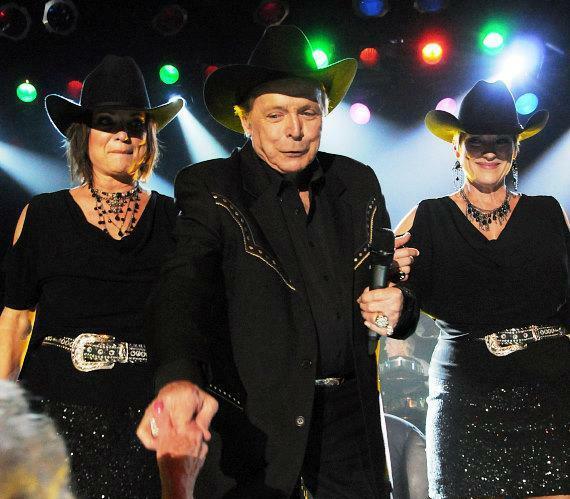 We saw Mickey Gilley in Tulelake, CA and Branson, MO. We enjoyed both shows immensely. The last time was three years ago and we were celebrating our 57 wedding anniversary! 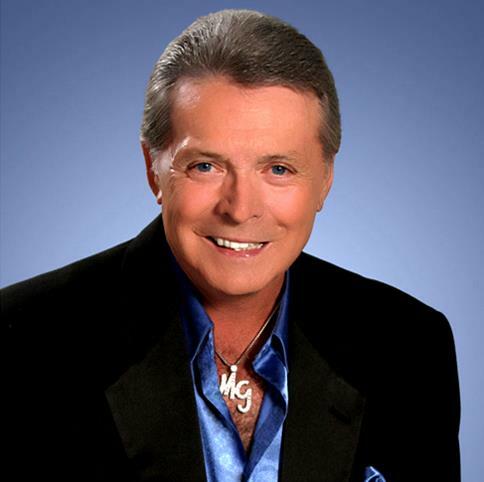 Mickey Gilley is my all time favorite. 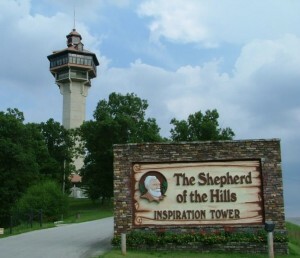 Just came back from Branson and seen his show. “OUTSTANDING” and sounds like he did 30 years ago. A must see! Best wishes to you for a speedy recovery looks like your doing great you are the best. Really enjoyed Mickey’s show at the Riverside In Laughlin, NV. I took my Mom for her 95th birthday surprise and she love the show too. His entire band was fantastic. We never miss Mickey’s show when we go to Branson. 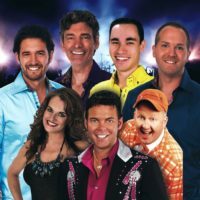 We are planning a trip to Branson next week but we will be on a tour, hoping we will have time on our own to see his show… best show ever! We have been going to Mickey’s show way back to the Rocky days. 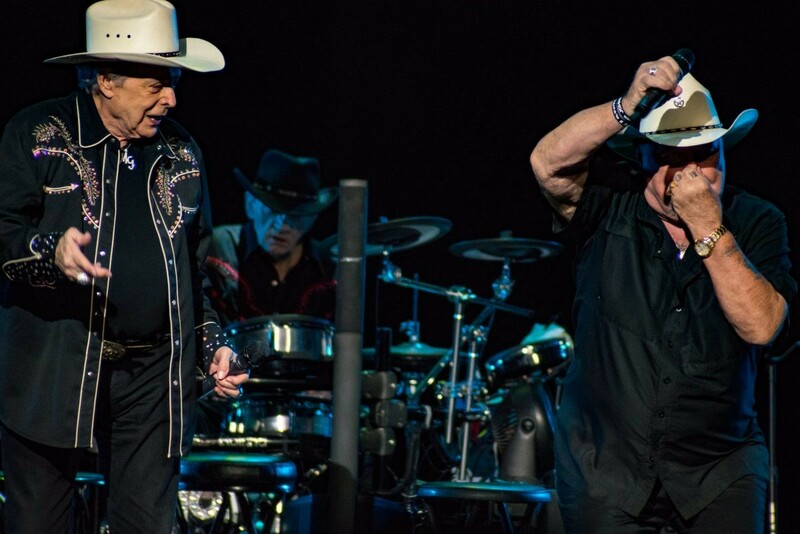 We go to Branson every two years and never miss his show, his recovery has been outstanding, he’s a fighter and and we wish him all the best. His accident did not affect his voice he still sounds the same today as he did 25 years ago. We’re from Massachusetts, it’s a long trip but it’s worth it. See you this August Mickey. Keep entertaining us. Have lost count of how many anniversaries we have spent with Mickey & Joey, plan to be there again this year in Sept. Will be our 62 anniversary and we would dream of spending it anywhere else. Mickey, you are the greatest. Have been a fan of Gilley from day one. See him several times a year. Can’t find music like that anymore! Can’t wait til Sept. Going again. Yeah! Can see that he is feeling better. Gilley is not getting older, he is just getting better, if that is possible. Love 2 Gilley and all. Just came home from seeing Mickey and was one of the best shows to see there don’t miss it. REALLY GREAT! Have seen Mickey every year for the last 14. Always enjoy his show and will miss seeing Joey Riley but plan to see Mickey again along with our friends, all the guys I was in the Army with in the 60’s in Germany. Keep plugging Mickey. Have been seeing Mickey off and on over the years including when he first soloed at Frankie and Johnny’s lounge in Lake Charles, LA. We’d are the same age. A truly pure and great entertainer. His band and back-up singers are and have always been fantastic. Continued good health and great performances. Saw Mickeys show this past week for my 73 birthday celebration, given to me by my wife of 50 years. We really enjoyed Mickeys show, not the first time we had seen him, but one of the best. Our best to Mickey in his recovery. Went to see mickey for the 1st time it was a real nice to see the show with all the great entertainers that was there that night, keep up the good work making everyone happy. Saw Mickey at Georgia mtn fair this year. My second time seeing him. What a great entertainer. The best in my 40 years of ginny. Seen him in Branson. Great, live happy. Been seeing Mickey for alot of years.. It was when he started at Branson..
All shows have been tops and will go again this year.. 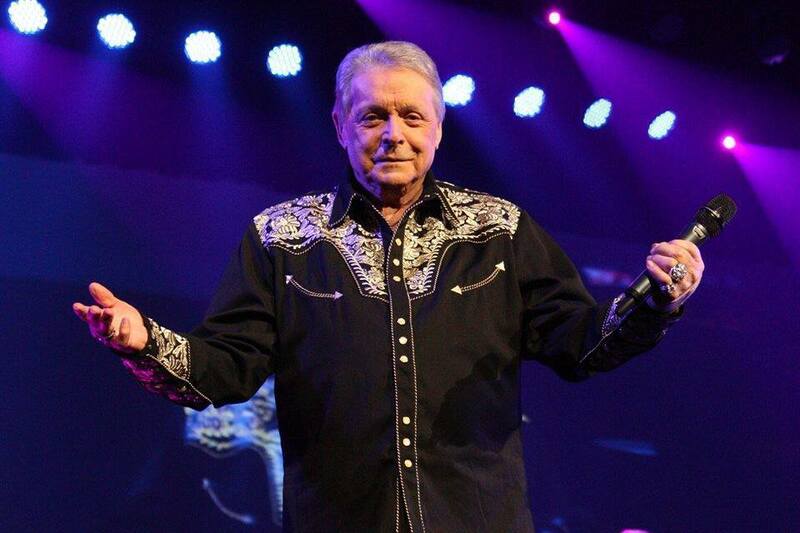 He paved the road in Branson for other stars to come… And, he still has more songs, for us to enjoy…..
Mickey Gilley has one of the best shows in Branson. Really hate that he is no longer at his theatre there but will continue to make the trip as long as he comes to Branson. This show is a DO NOT MISS when you are in town!!! We love Mickey he’s the only reason we go every year. We also like Mike Walker. Can’t go wrong on these two shows. Saw his show about 15 years ago in Branson. Saw him & Johnny at the Vets for Vets show last year in Branson. All Vets sure do love that they take their time to entertain us. Always a great show !!! !.